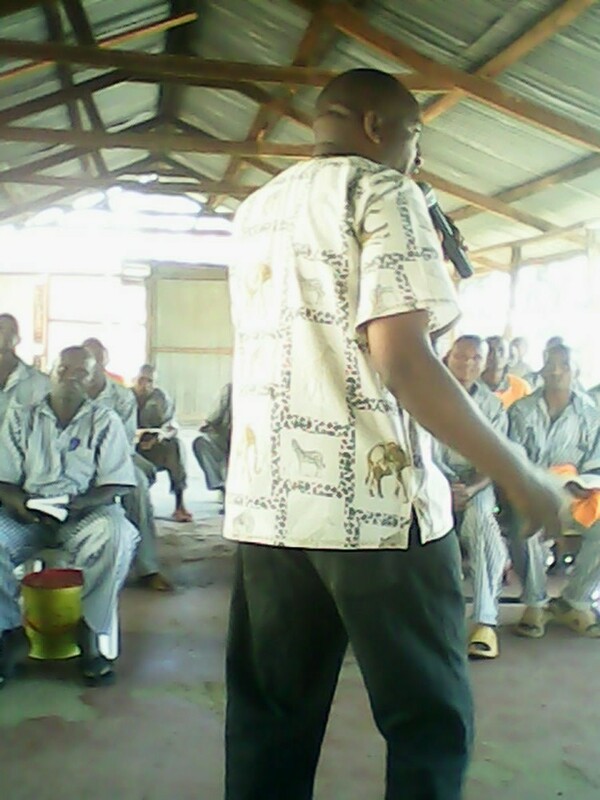 The team ministers to inmates and officers in Nairobi as well as Eastern and Central Kenya. 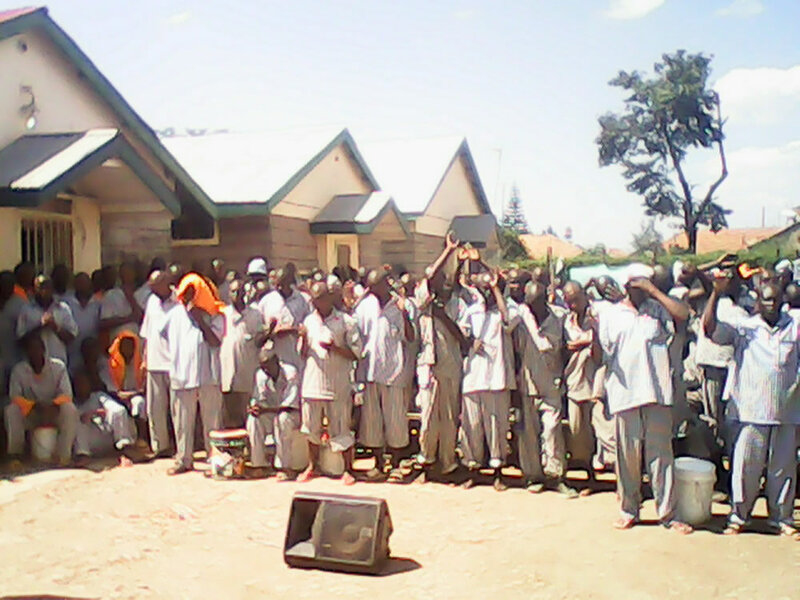 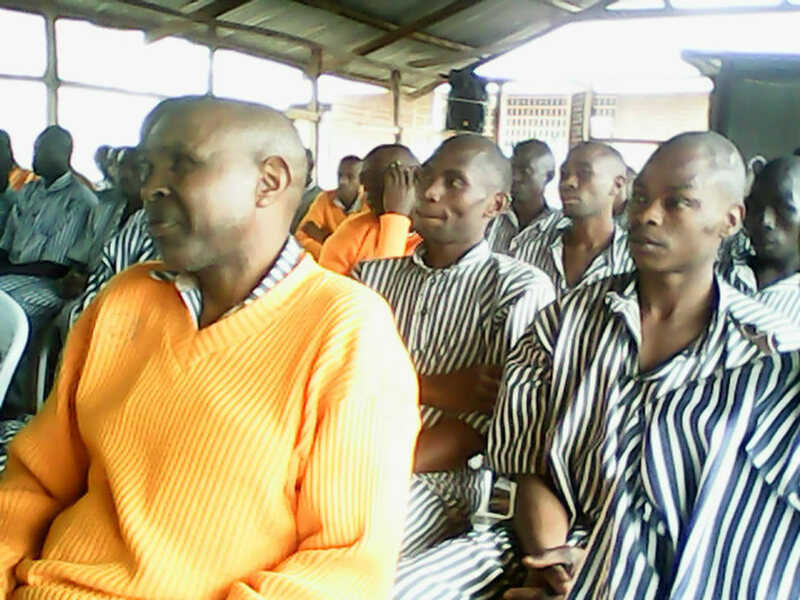 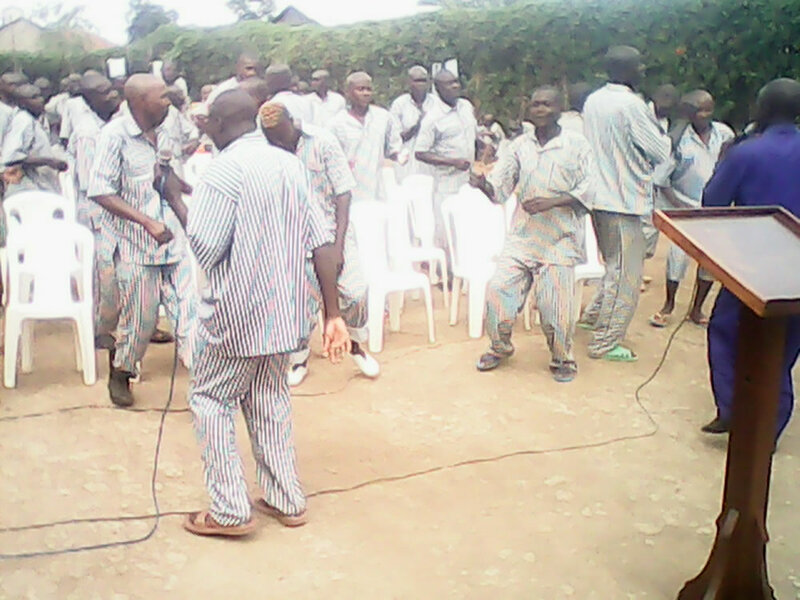 Nairobi West Prison for inmates weekly and for Prayer Breakfast for officers monthly. 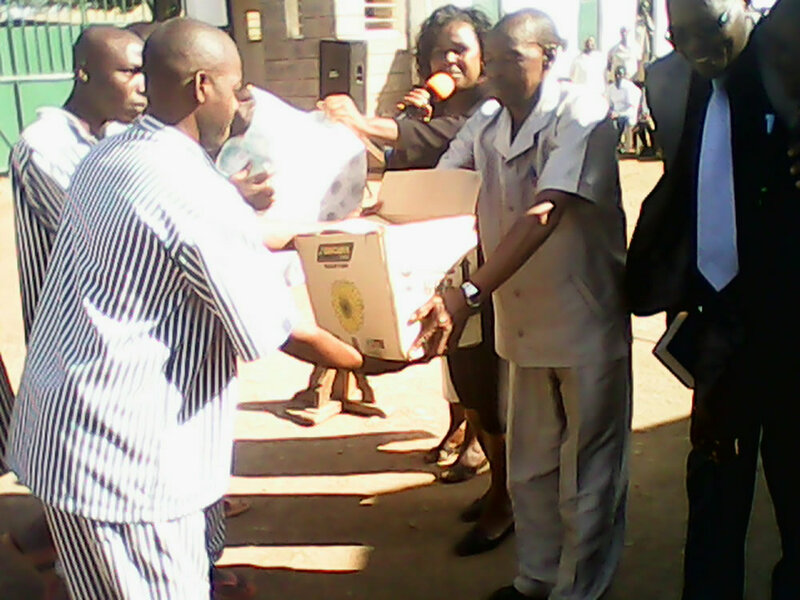 During these visits to the inmates, donations of items that we do are such as Bibles, Tissue papers, soaps, slippers and items for children who are in prison with their mothers is always appreciated by the inmates and the officers. 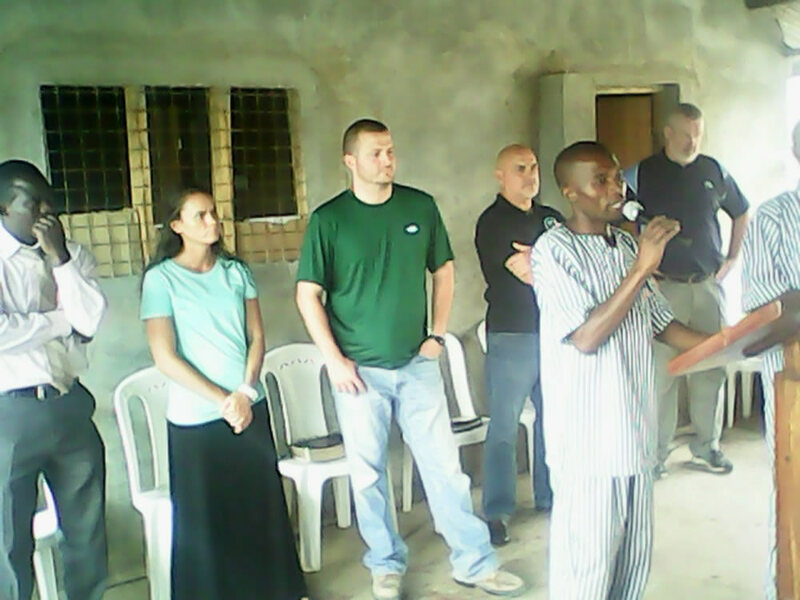 The weekly visits cater for evangelism, counseling and T.E.E. 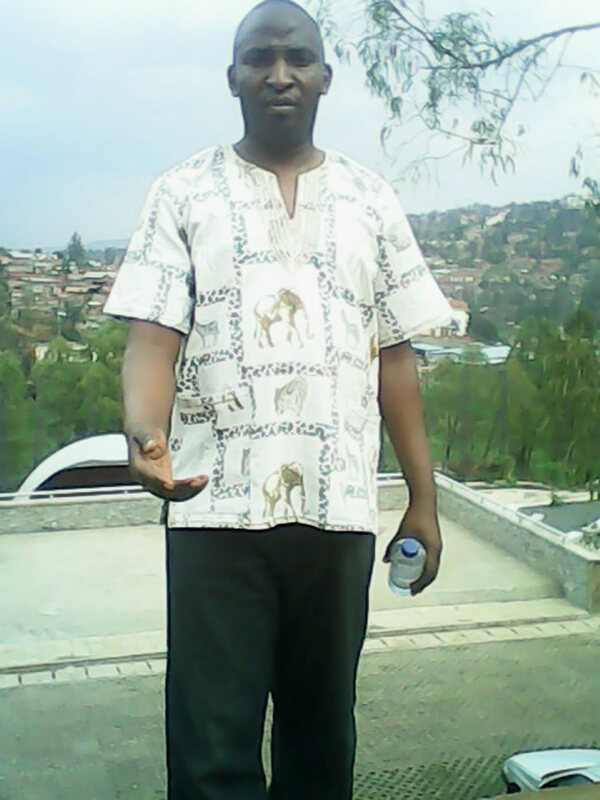 programme.